Underneath the instruction video, the 9 steps, which have been translated into many languages, are listed. Starting today, the 9 steps are also shown in Czech. 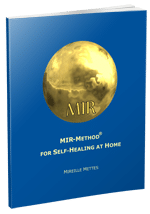 To many people in Czech Republic hearing about the MIR-Method and it bringing many good things to them!